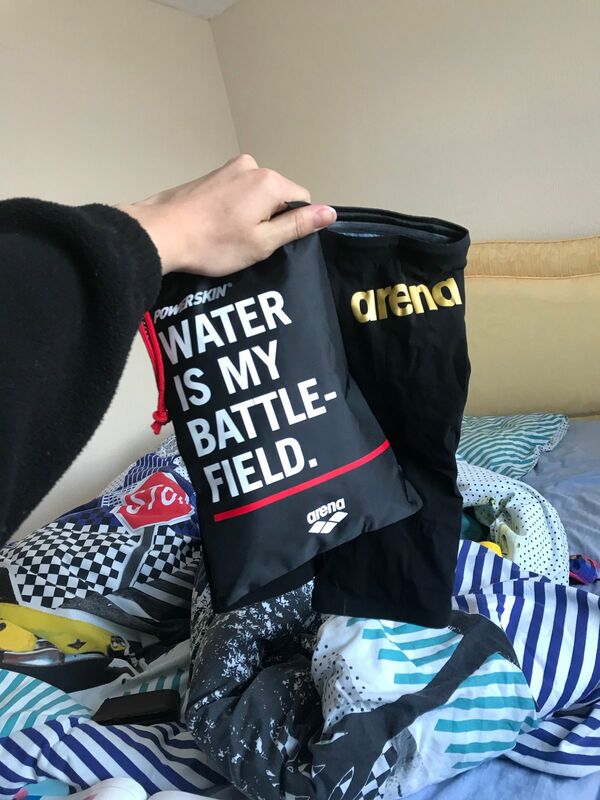 The FINA approved mens Arena Powerskin Carbon Air 2 Jammers are made for racing with their lightness, compression and low drag. The new one-piece construction gives the suit a better fit so that it feels like a second skin. The integrated horizontal carbon bands lock down at a critical stretch point to provide compression on overextended zones, core stability and power where it's needed.